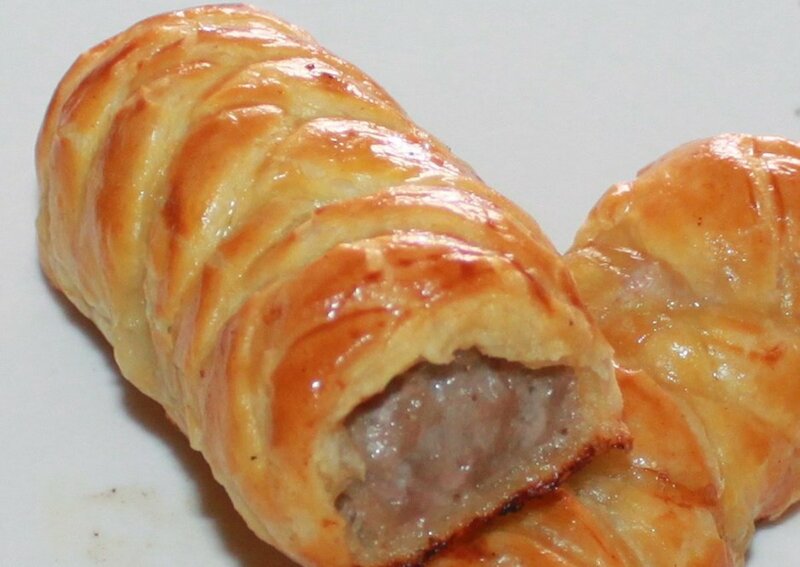 Looking for something different to serve those special guests? Tired of serving the same old appetizers? Then look no further. 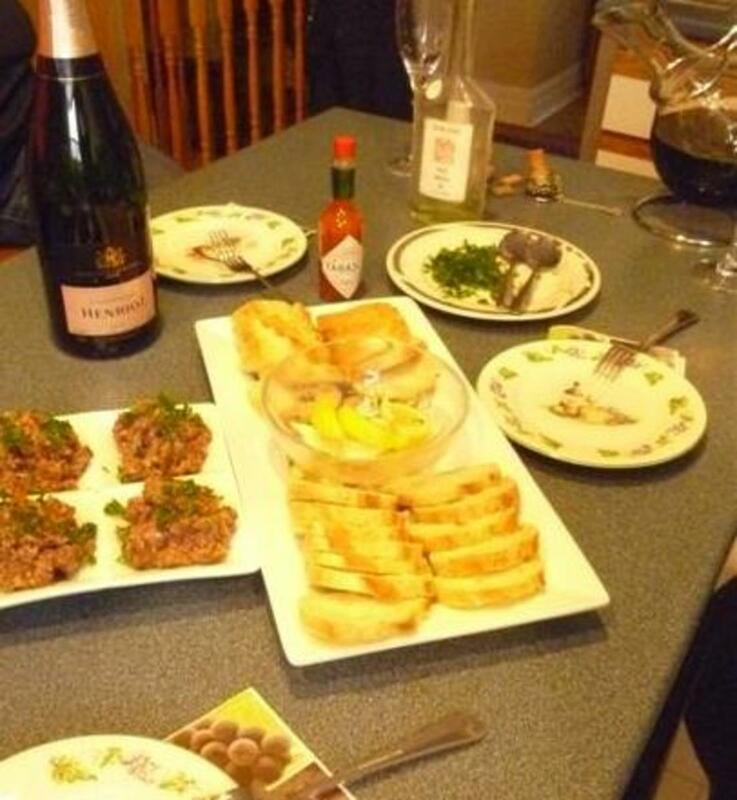 Steak Tartare is an easy to prepare appetizer that adds some real wow to an evening with friends. And while some folks prefer their tartare to be really spicy, this particular recipe is a relatively low-heat one that you can adapt to suit your own taste by adding Tabasco or another hot sauce. Since there is no actual cooking involved, the preparation time is mostly in the hand chopping of the beef. If you have all of the ingredients on hand, you can serve this wonderful tartare in about 30 minutes. Start with the freshest, best meat you can find. Let your butcher know it is for tartare. 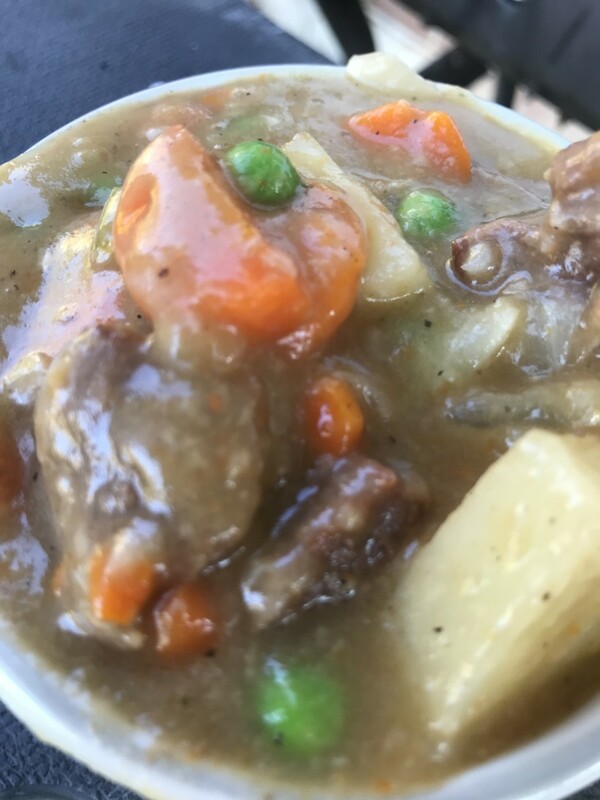 Place a large mixing bowl in the freezer to chill it completely while you are busy chopping the beef. Hand chop the beef into very small bits. This is easier if you slice it into thin steaks first. The individual bits should be about the size of a bean or pea. 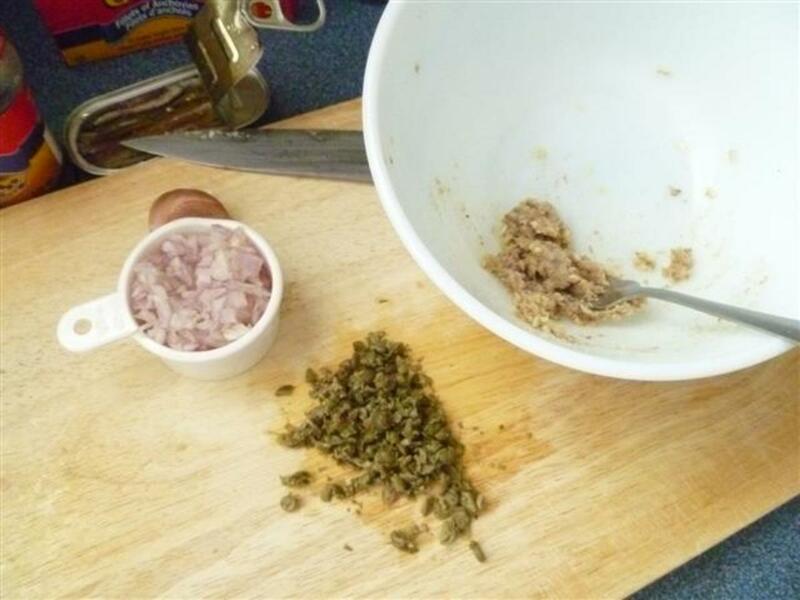 Remove the chopped beef from your cutting board and place it in a bowl. Refrigerate it while you are making the dressing. Remove the mixing bowl you placed in the freezer earlier. Break the raw egg into the bowl and whisk the egg until it is frothy. Drizzle in the olive oil in a slow, steady stream while continuing to whisk the egg. You will find that the mixture starts to resemble salad dressing and thickens as it emulsifies. In a separate bowl, mash the anchovy fillets into a paste with the back of a fork. Add the minced garlic and mash it into the anchovy paste. 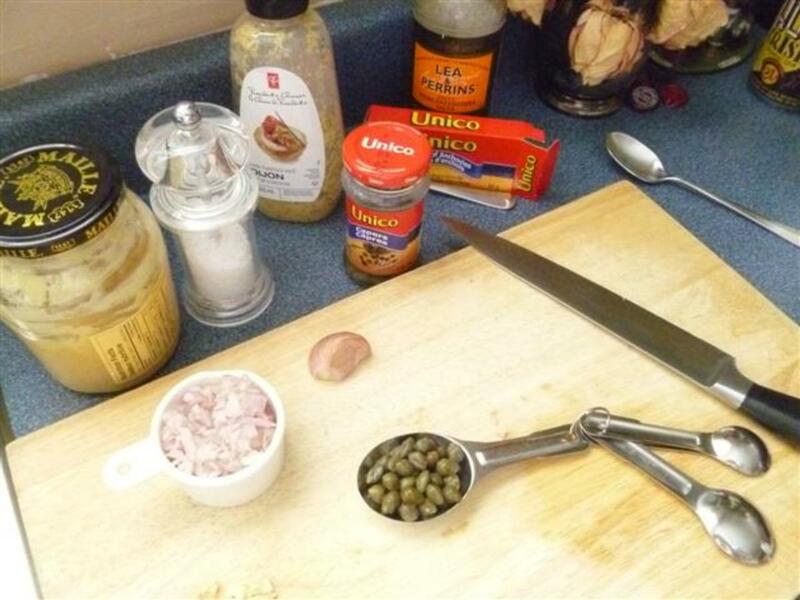 Then do the same with the chopped capers until it is all nicely integrated into a paste. Now, whisk all of the ingredients, one at a time, into the egg mixture, starting with the paste, the mustards and Worcestershire sauce, adding the shallots and orange rind last. Pour the dressing into the chopped beef and mix until it is all well blended. Add salt and freshly ground pepper to taste. Spoon into a nice serving dish. Garnish with chopped parsley (optional). 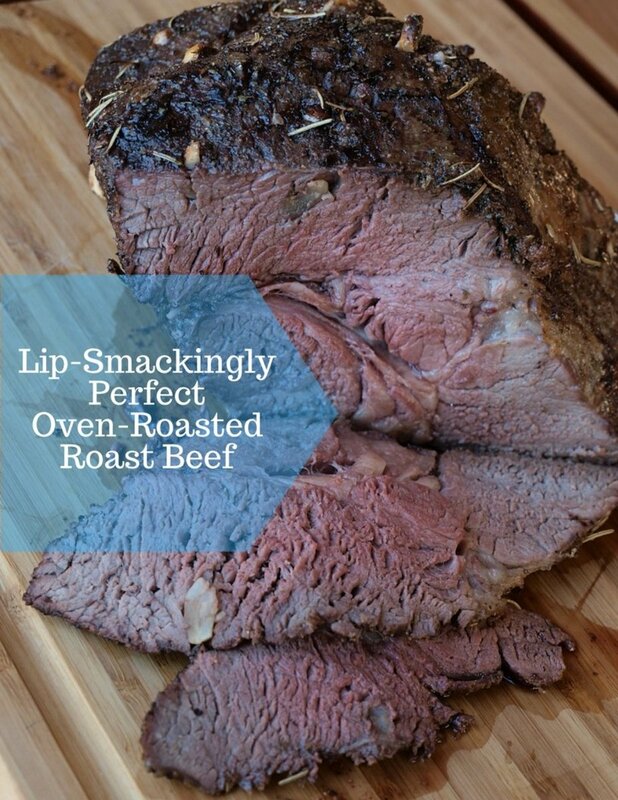 Serve with thinly sliced baguette. 1. Don't use ground beef, no matter how fresh it is. 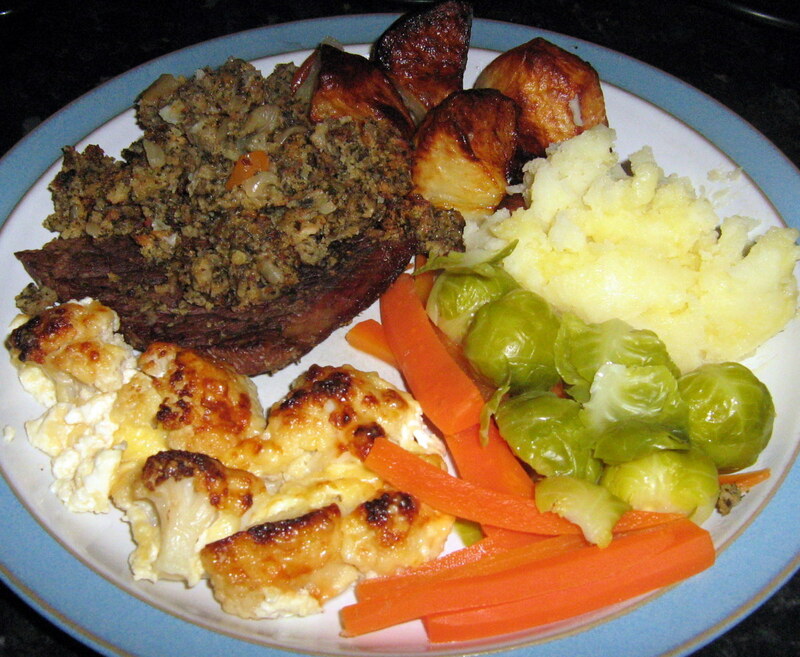 It looks awful on a plate and is just plain unappealing. Hand chop only. 2. 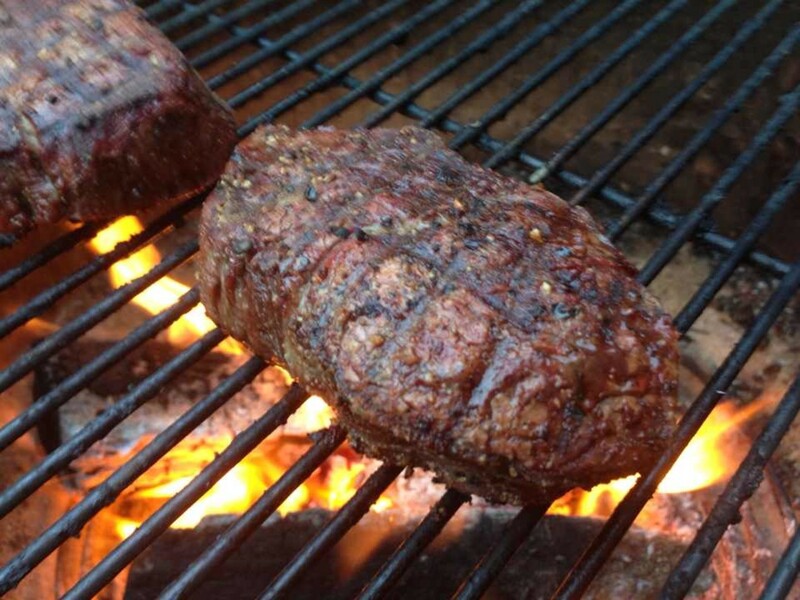 Use the very best beef you can find, either a top sirloin or tenderloin. 3. People appreciate being able to customize their own tartare, so have some extra Dijon mustard, a bottle of Tabasco sauce and some lemon wedges on hand. 4. 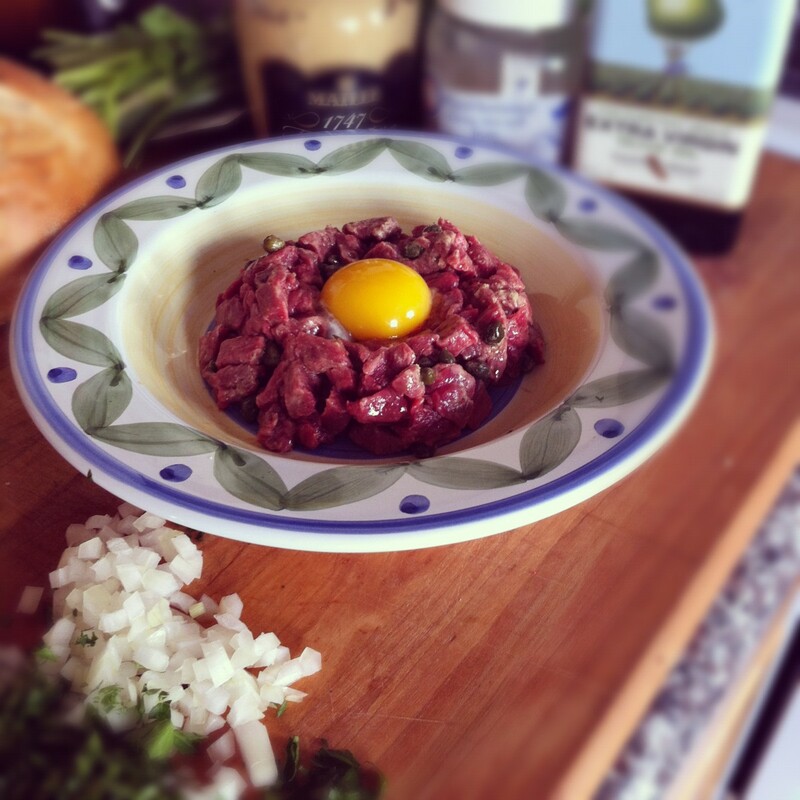 Some tartare recipes tell you to break a raw egg on top of the beef and serve it that way. Please don't...it looks terrible and nobody wants to deal with slimy, raw egg. A word of caution. This dish uses raw egg and raw beef. You should only use very fresh beef from a butcher you know and trust. The egg too should be very fresh and care should be taken in handling the egg, so as to avoid possible contamination from the shell. Make sure your work surfaces and bowls are very clean and keep everything well chilled and work as quickly as you can to preserve freshness. Glad you liked this and thank you for reading and commenting. I haven't been in the kitchen much through the summer, but cooler days are ahead, so I hope to be posting some new recipes soon. Great recipe, Kaili! Being a passionate foodie, I love discovering new recipes and ways to cook food. Thank you very much for sharing! I'm not much of a meat eater, but I'd try this to say that I had. Nice idea and keep on cooking. Hi Kim and thanks! As I mentioned above, this recipe isn't as spicy as some, so depending on how you like your tartare, you may want to add some heat. 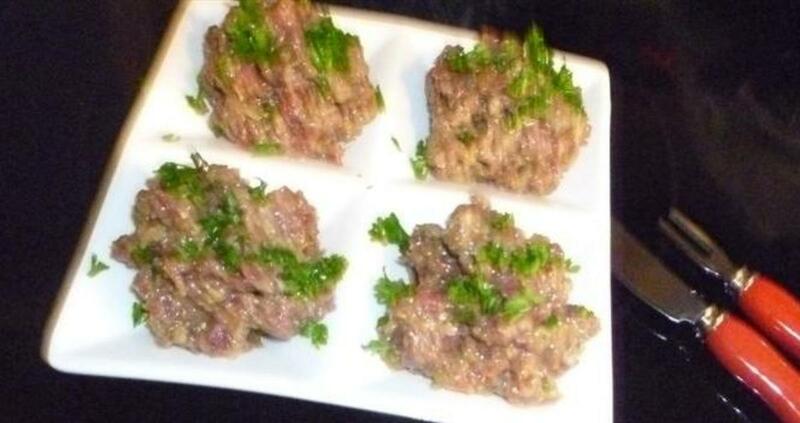 As for ground beef, can you believe that I actually found some tartare recipes that called for it? 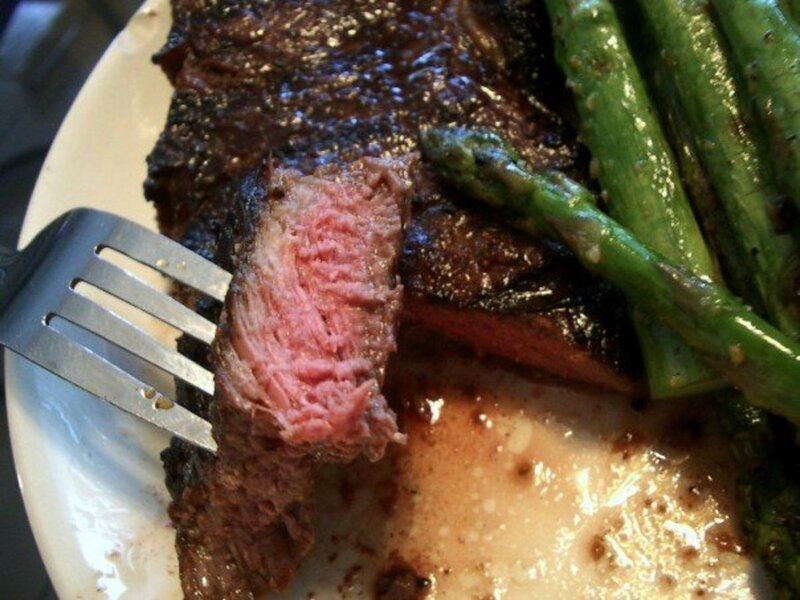 I also understand that some people may be tempted to buy good sirloin and have the butcher grind it for them. Which is a perfectly good waste of a nice cut of meat, not to mention the fact the grinder could introduce some bacteria from other meat. Hand chopped is the way to go. Looks delish! I've bookmarked this recipe to give it a try sometime soon. I have to say, though, I can't imagine anyone actually considering serving low grade ground beef raw as opposed to a more expensive cut of beef like sirloin/tenderloin. 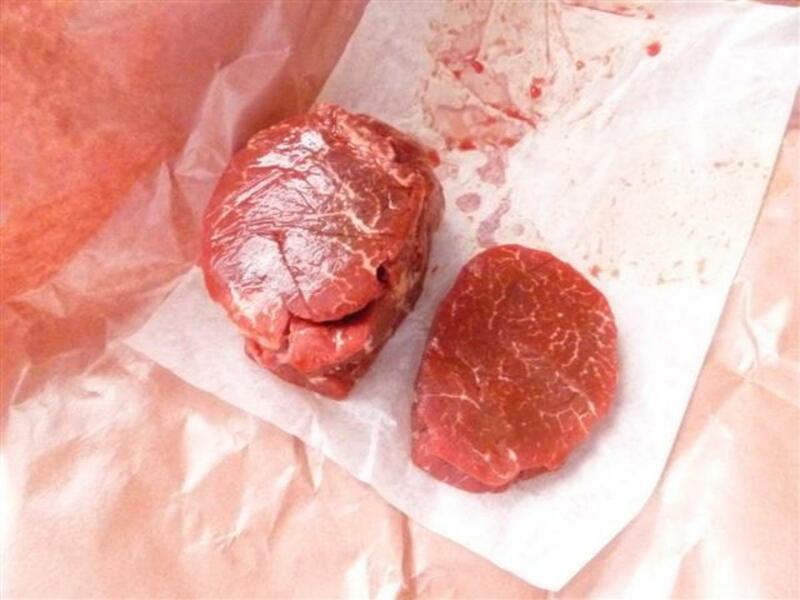 I may be old-school, but can't raw ground beef make you quite ill? Hello MizB and thank you for reading and commenting. I can totally understand why you would be afraid to eat uncooked foods. I'm sure you need to be extra careful after going through what you did. 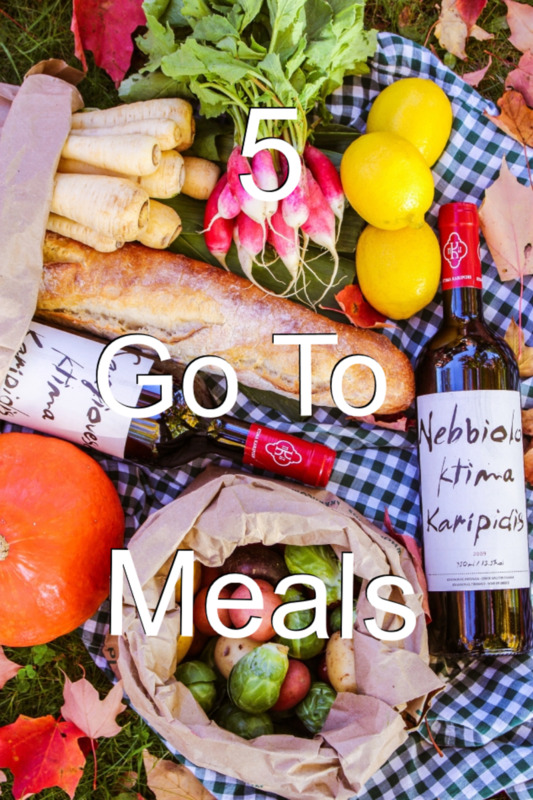 This is a great well-written hub, but after having part of my intestines removed due to an infection, I am afraid to eat anything uncooked that can't be scoured under hot water. Hi Chitrangada, you are welcome. We made this at Easter and our friends really enjoyed it. It is low calorie too, unlike so many appetizers. This sounds really delicious and different! I like your combination of ingredients too. Thanks for sharing the detailed instructions and tips!